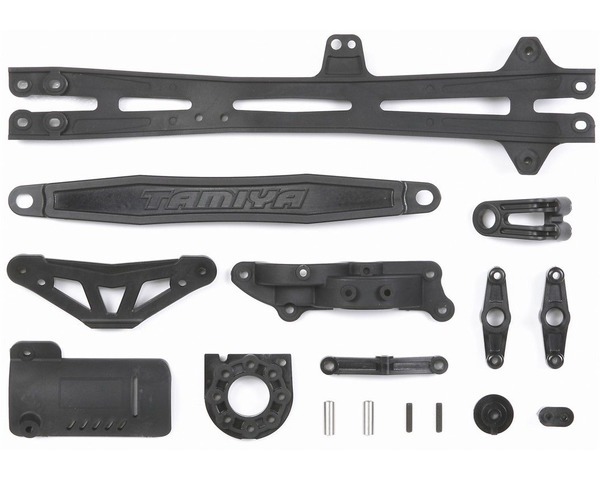 This is the Upper Deck D-Parts set from Tamiya. This will work for all TT01 E chassis kits. This will only work for TT01 E chassis from Tamiya.